Why you should go. There are few things more pleasurable than Queens’ street food. Jackson Heights is one of Queens most diverse neighborhoods and home to several amazing ethnic foodie communities. 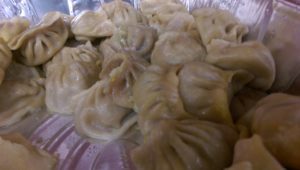 From amazing crispy Indian aloo samosas with spicy mint chutney, soft, decadent beef-tongue tacos, lamb over rice from the best Halal carts and of course to the iconic Tibetan beef momos with salty butter tea, Jackson Heights offers so much. Coming home from work or a night of drinking, it is pure heaven tucking into a takeaway tray of molten beef soup dumplings drizzled with mild white and spicy red sauce is a mariage of searing hot pleasures. How do eat them? In one bite if possible. It is magical. 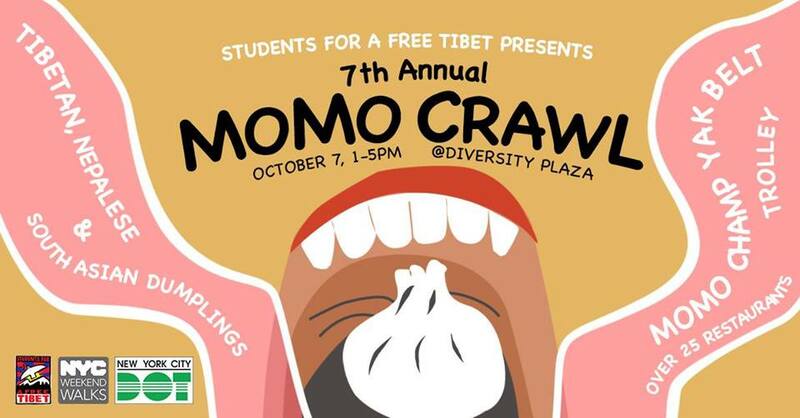 Join Students for a Free Tibet for a juicy dumpling experience hopping one place to another in search of the best momos the neighborhood has to offer.